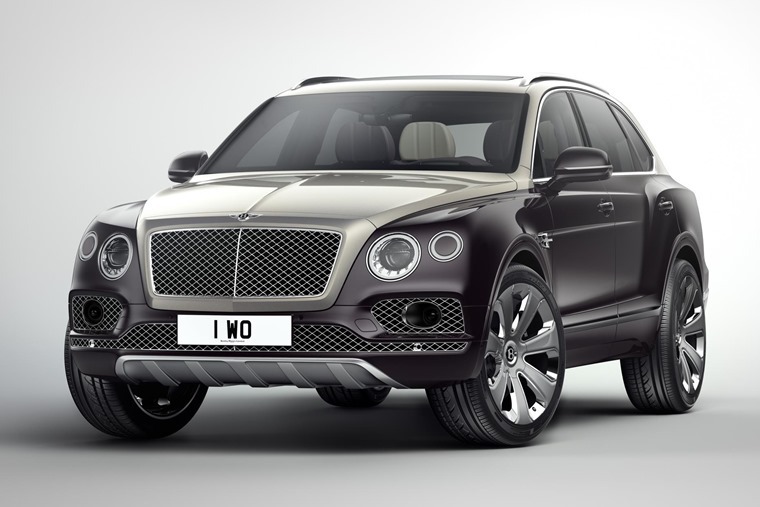 Is the Bentley Bentayga Mulliner the most luxurious SUV in the world? When Bentley’s Bentayga arrived on the scene back in 2015, the Crewe-based company claimed it was the most luxurious SUV to ever have been made. 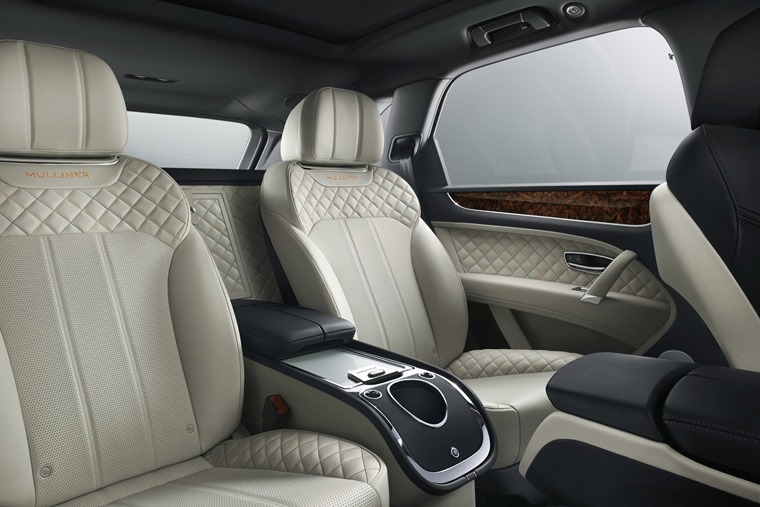 With the Mulliner however, it looks like things will get more opulent than ever. You can actually lease a Bentley. Click here for more deals. 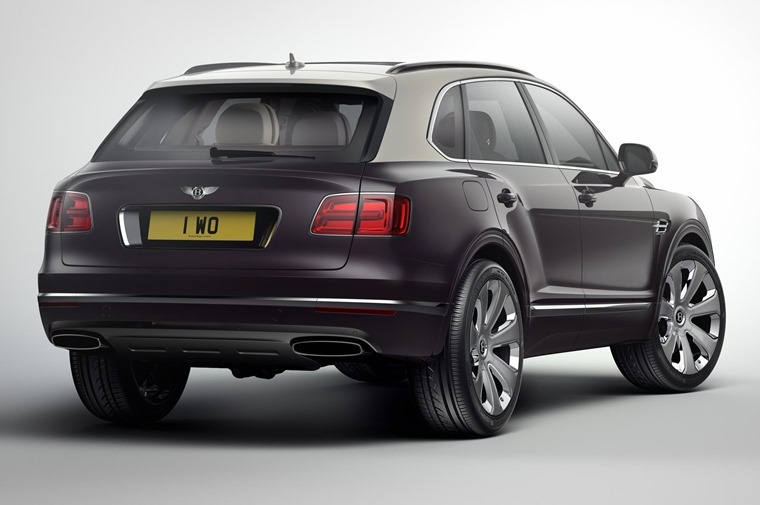 Available to those lucky few later in the year, this special edition is built in-house by Bentley’s Mulliner division. It is Mulliner that produces special one-off examples of what are already exquisitely hand-crafted car, so this Bentayga is bound to be something special. Externally, there’s a new option of Duo Tone paint, while special 22in alloy wheels will also mark this Bentayga out from its (somewhat) lesser siblings. Unique chromed bumpers finish off the look. Things really take a step up when you open the door. Inside you’ll have a unique colour split, where the front and rear seats can be finished in a choice of seven different hides. The already special interior lighting has been made even more so thanks to Mulliner’s interior bulbs capable of conjuring up “six distinct moods”, thanks to 15 different colour combinations. If that isn’t enough, a quick glance in the back reveals an illuminated drinks chilling cabinet with its very own Crystal flutes. If you want a luxury SUV that’s a little easier on the wallet, how about the Audi SQ7? The driver will enjoy the experience just as much thanks to Bentley’s legendary 6.0-litre W12. It produces 600bhp and a momentous 900Nm of torque. This results in a 0-60mph time of 4 seconds and a top speed of 187mph easily making the Bentayga the world’s fastest SUV. Bentley hasn’t announced pricing yet, but it’ll be the centrepiece of the company’s display at the upcoming Geneva Motor Show. With the cheapest Bentayga currently listing at an eye-watering £135,000, we fully expect the Mulliner to get a significantly higher price tag.